Is Ghana’s Shatta Wale the next dance thing since dance? I hope that’s not an arcane question. Dude is dance and if you can dance or revel in the company of those who can dance, then, well, you have seen Shatta Wale. And yes, you have seen “Kaakaa Motobi,” the latest track from the Ghanaian dancehall king. The new track packs serious ammo. It is a track in which Shatta Wale warns the unwary who may want to get in his way. He is ready to deal decisively with those pesky adversaries. Dude is not a kid next door to whom you can do as you please. If you want fire, you will get fire, and if you want thunder, you will surely get it. The fight in Shatta Wale is not small. For one who has been in the middle diss crossfire, this should be expected. 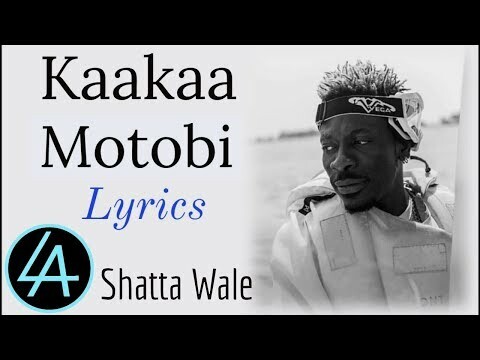 By the way, Shatta Wale has being brightening Ghana’s music space with his songs for as long as one can remember. Every week a song; this may be the best description of Shatta Wale‘s level or productivity right now. Among his many songs are “Shatta With 9,” featuring 9TYZ, “Round 3,” “Only One Man,” “Deliver Me,” and “Oko Niko,” featuring Natty Lee. 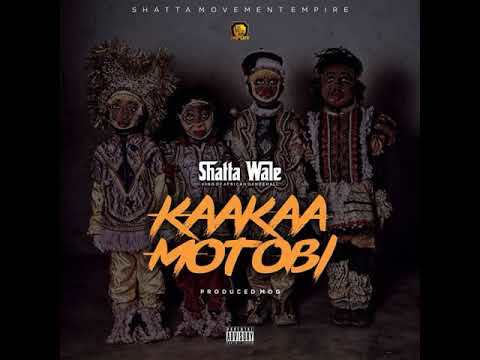 Stream and download “ Shatta Wale – Kaakaa Motobi” below, share on social media and join the conversation by dropping your thoughts in the comment section.